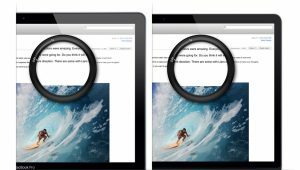 The upcoming 10.9.3 update for OS X Mavericks will reportedly add the ability to take advantage of Retina resolutions on 4K displays. 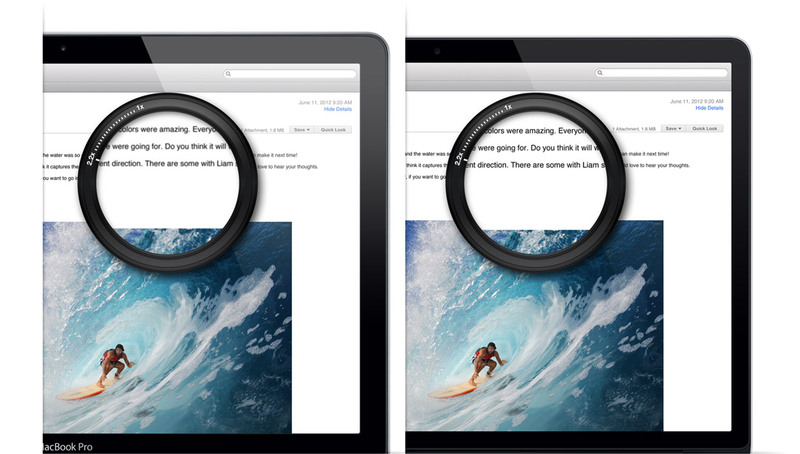 If this feature is included in the update, it will be possible to avoid blurry images when hooking up a Macbook Pro with Retina to a 4K display, even though the resolutions are quite different. Along with supporting the additional pixels, a 60Hz refresh rate would also be allowed, meaning that consumers will be able to use a 4K display without having to worry about stuttering. As of right now with the current version of Mavericks, only 30Hz is supported. If the 10.9.3 update is in beta, which the current reports suggest it is, then it may be released sometime in the near future. For people that do have 4K displays, this change will be very beneficial since it is currently difficult to have a pleasurable experience when hooking up most Mac computers to a 4K display. Doubling the amount of pixels that a Mac computer can support is something that many did not expect to see, especially when considering that a Macbook Pro with Retina currently has a maximum resolution that is around 2K. An official release date or details regarding Mavericks 10.9.3 has yet to be provided although the current reports do seem positive that Apple is very close to finalizing the update. In its tests, 9to5Mac reportsthat the pixel count did increase with the 10.9.3 beta when plugging in a late-2013 Macbook Pro with Retina to a 4K display using an HDMI cable. Screenshots of the display settings present in 10.9.3 also reveal that the options are indeed different. With the independent verification provided by 9to5Mac, it does seem likely that this update will improve the way that Retina devices interact with 4K displays, although the change from 30Hz to 60Hz has yet to be confirmed. Summary: Multiple reports have come out stating that the upcoming 10.9.3 update for OS X Mavericks allows Retina devices to support a 4K resolution when plugged into the appropriate display. This should fix the blurry picture that is currently provided when using a 4K display.